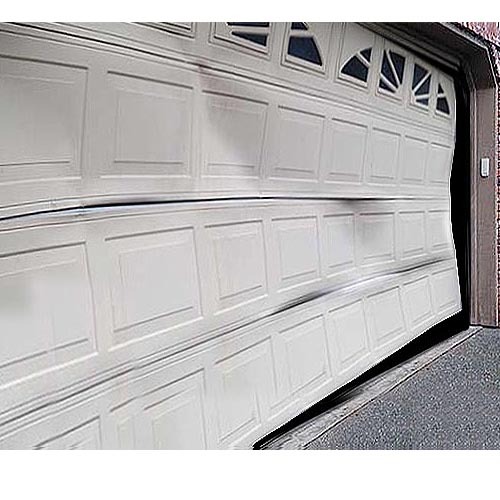 A locally owned neighborhood garage door company. When you need broken garage door springs repair, or a new garage door, you can count on service excellence from Spanaway to South Hill garage door services. 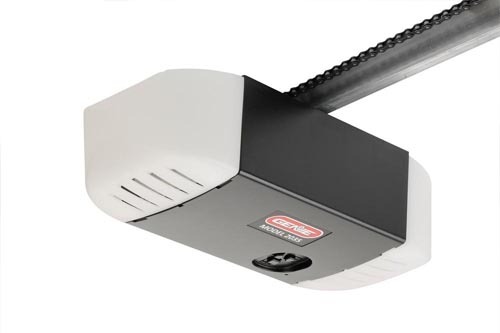 We also fix off track garage doors, replace non-working openers with new and address noisy, bothersome garage doors when they open and close by silencing them once and for all. We've been serving customers since 1982 in these locations: Spanaway garage doors, South Hill garage door repairs, Puyallup garage door services, Tacoma, WA and more. 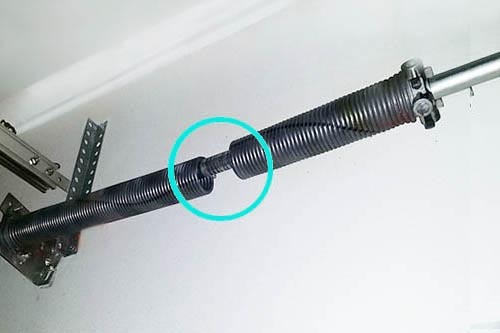 Garage doors usually have two working springs. When one breaks, we recommend replacing both spring because chance are, the second one is ready to snap when you least expect it. We service Spanaway and South Hill garage door repairs. 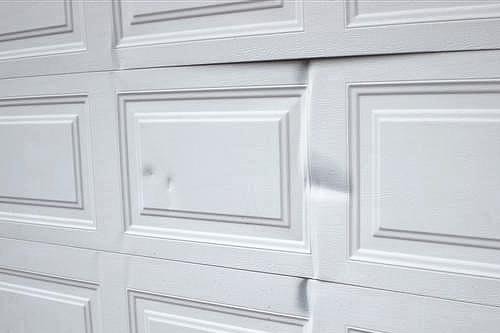 If someone backs into the garage door by accident, we'll bring a replacement so you can have access once again. Cables can snap under normal wear or stress caused by broken springs. 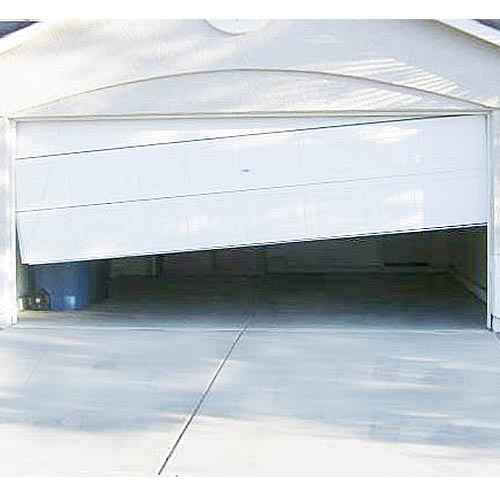 This can cause the garage door to be lower on one side. Call us at (253) 875-3200 to get your door back on track. 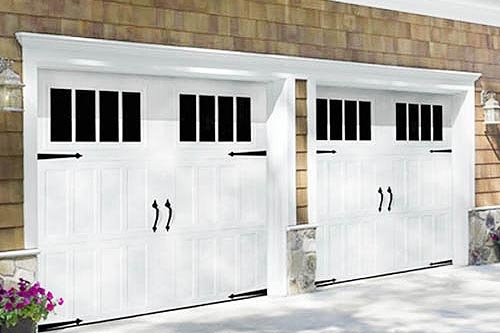 Highly trained staff provides relible, ethical, fast garage door services. 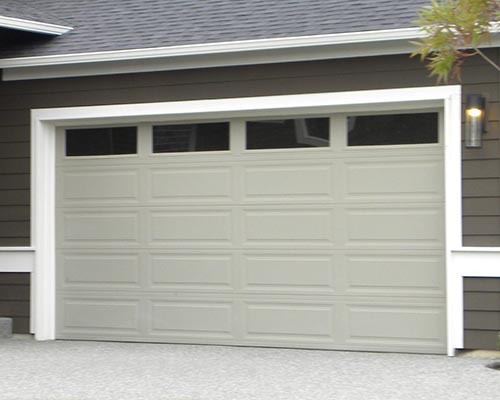 Make a fashion statement with a new garage door! Choose from many upgrade options. 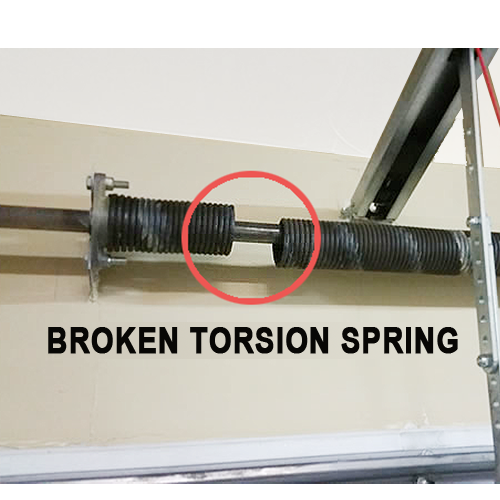 We safely replace hi-tension torsion springs, but it's hazerdous to attempte yourself. 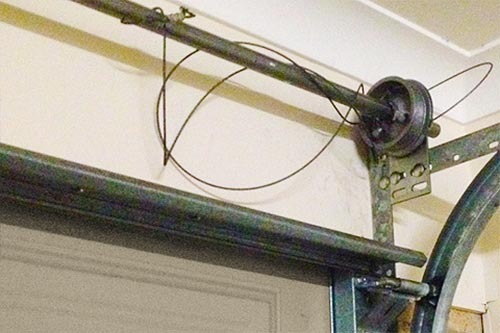 To get your garage door back in balance, We fix cable breaks and cables that fly off drums. We'll replace dinged and dented panels, hopefully avoinding the cost of a new door. We'll repair the problem, or if needed, replace the opener. 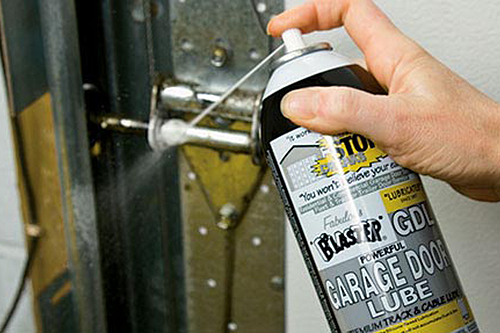 Preventive maintenance services keep your garage door operating smoothly and longer. 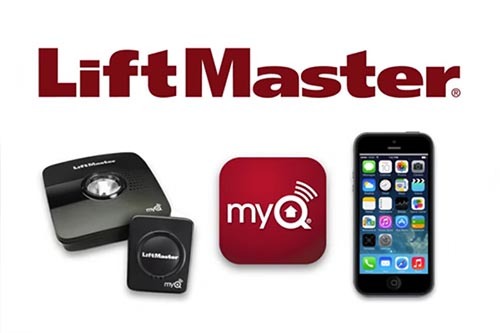 We offer the latest garage door technology, apps and durable, U.S.made parts. It always pays to save a few bucks now and then. And we've found a way to help you do just that. 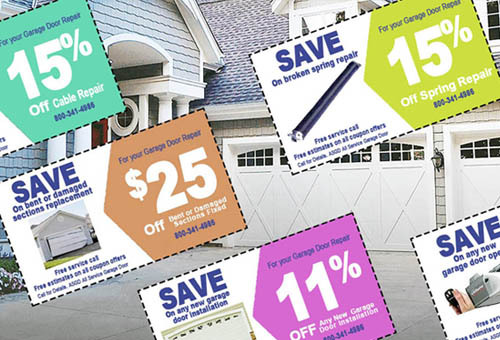 From broken spring repair and panel replacement to a new garage door and more, get our coupons and save on your next garage door service. Give a little click below to go there! Another benefit, free quotes! 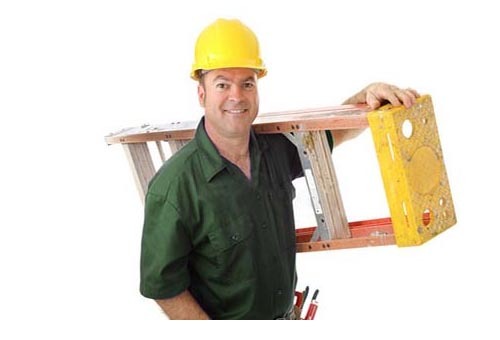 Call now at (253) 875-3200 for your free on-site job quote (emergency, out-of-area and after-hours quotes subject to a fee). © ASGD, LLC. All rights reserved. | Design by W3layouts. | Content by Imagination Works.